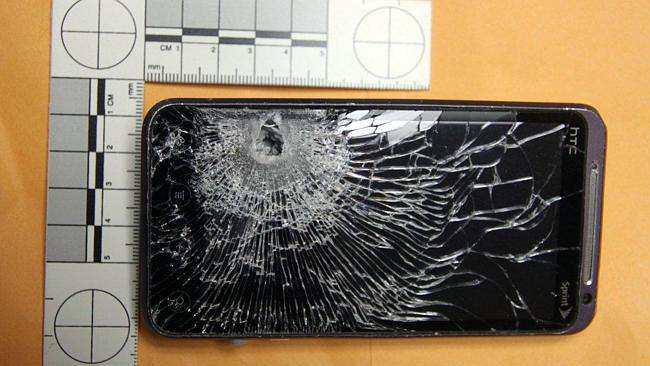 A PETROL station worker’s habit of keeping his mobile phone in his shirt pocket saved his life after he was shot in the chest during a robbery, US police say. Florida police say the worker’s mobile phone stopped the bullet that a robber had fired at his abdomen. The service station worker suffered only minor injuries in the shooting, which took place in Winter Garden, a suburb of Orlando. The suspect entered the petrol station around 4.45am and asked the worker clerk for help, say police. The suspect fired a round at one of the workers and fled. 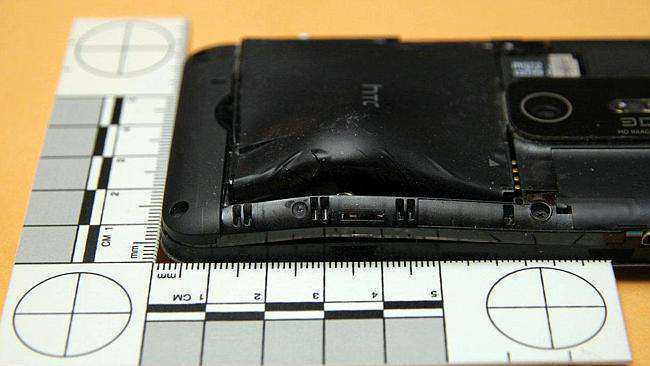 Police say the worker had no idea the bullet had hit his mobile phone until he pulled it out of his shirt pocket.